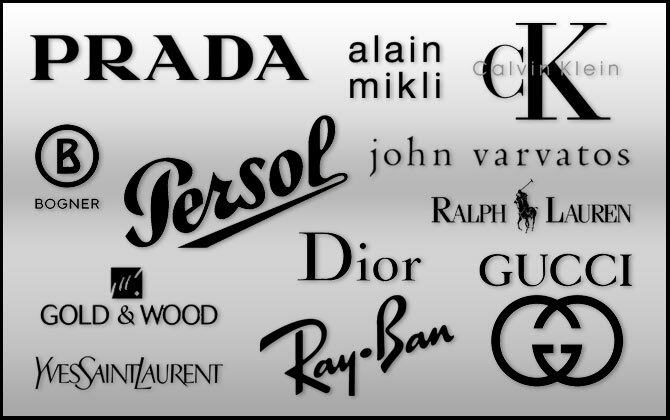 Brand Name Selection – Hour Glass Optical: Specializes in high-end glasses, sunglasses, and contact lenes at affordable prices. Stop by today and see the difference! 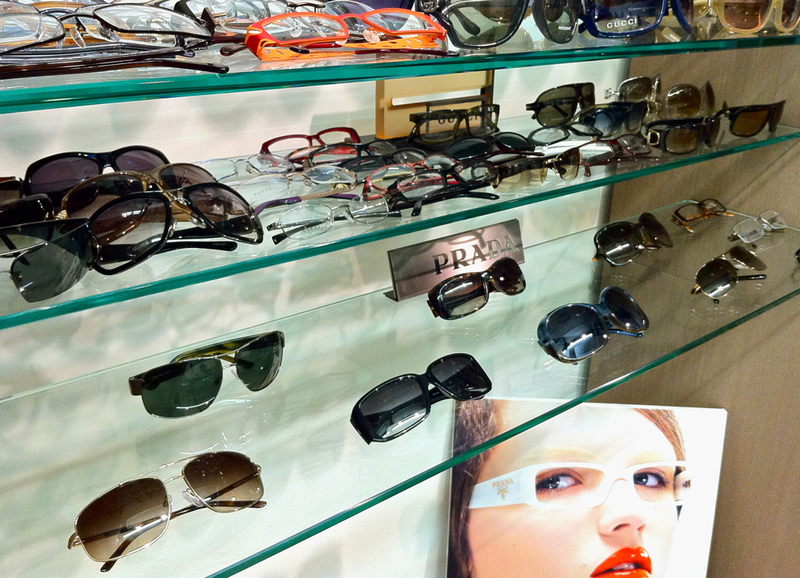 50% Off Lenses When You Purchase Frames! With our in-store lab we won't keep you waiting long, but while you are please enjoy our free WiFi. We love pets! You have plenty of treats and love for them so bring them by! Write a Review and Save!